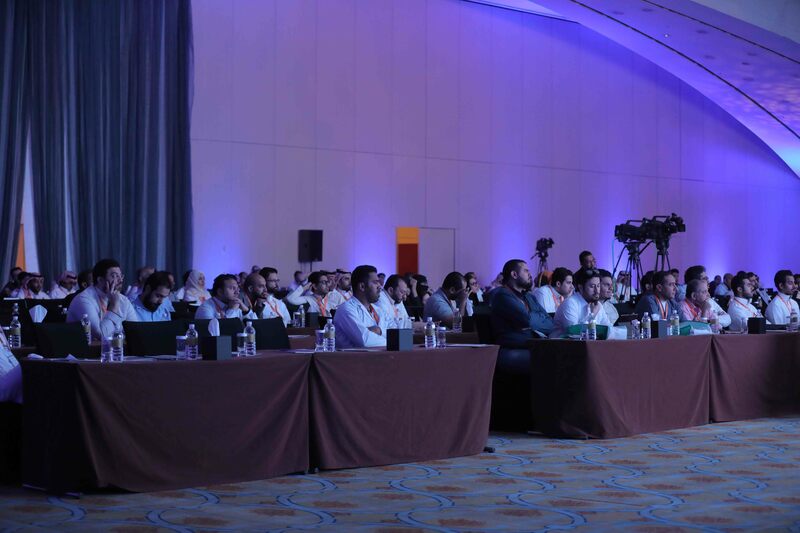 The Miller Review Courses offers an unmatched review of orthopaedics facilitated by experienced, dedicated faculty. An immersive, five day course designed to prepare attendees for Examination.An intense, current, and comprehensive review of orthopaedics unlike any other course. The Miller Review Course focuses on teaching students the ESSENTIAL TESTABLE MATERIAL for Orthopaedic Surgeons Examination. Dr.Saad Al Olayan, Course chairman It’s gives me great pleasure to welcome you all to Saudi Arabia whilst we celebrate the honor of hosting the Miller orthopaedic review course for the first time in the kingdom. We here at PSMMC are committed that our residency training will be challenging yet rewarding. Orthopaedics is a vastly evolving speciality, and with this important course we believe that our residents will have the experiences needed to be outstanding orthopaedic surgeons. It’s our mission here in PSMMC to ensure that we achieve excellence in patient care and non the less Orthopaedic education. We are delighted to have you all and we look forward to seeing very soon. 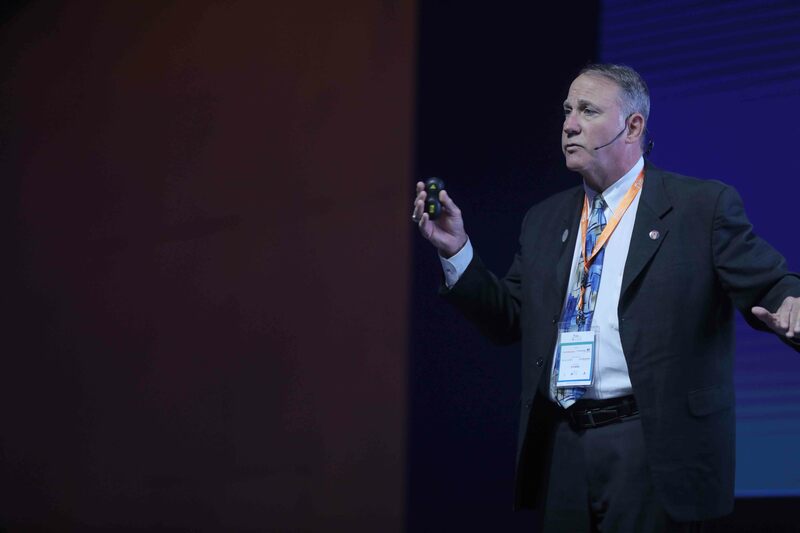 Dr.Emad Bahmead, Course Organizer It is our pleasure to have you all in Riyadh, and let you meet with the experts to review your knowledge in Orthopaedics in 5 days . 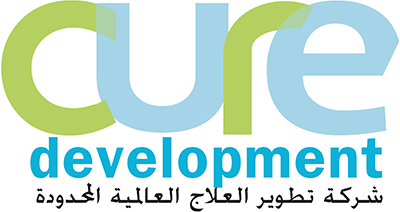 We are looking forward to be the lighthouse of Education in Middle East,Asia and Africa with this new collaboration with Miller Organization. 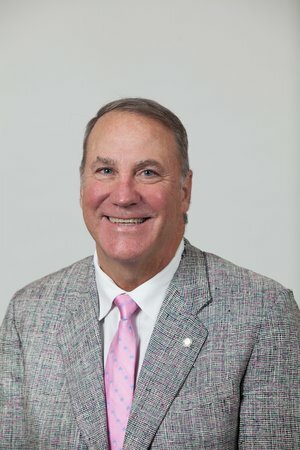 MARK D. MILLER, MD Dr. Miller founded the Orthopaedic Review Course that bears his name and set the spirit and goals for a comprehensive orthopaedic review course initially directed to help teach the foundations for a strong orthopaedic career to US residents studying for their boards. 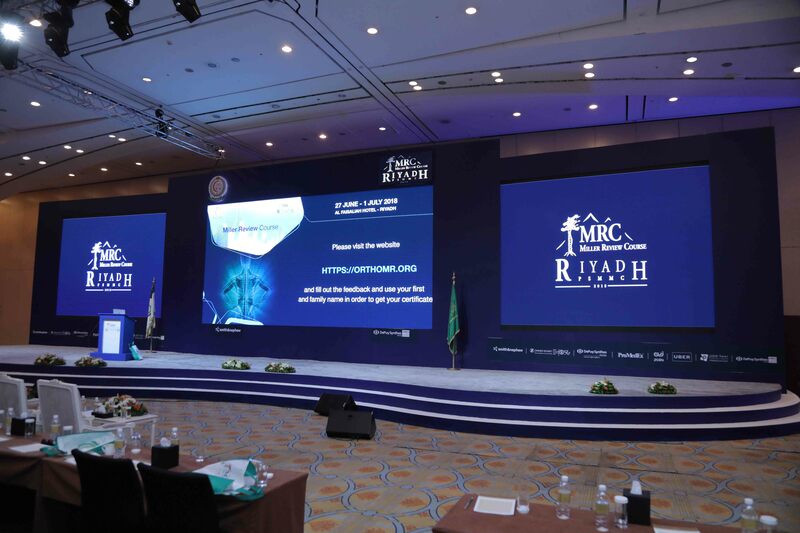 Over the years, the course grew to the largest US orthopaedic review course and now has expanded versions in the United Kingdom and now proudly includes this course in the Middle East. 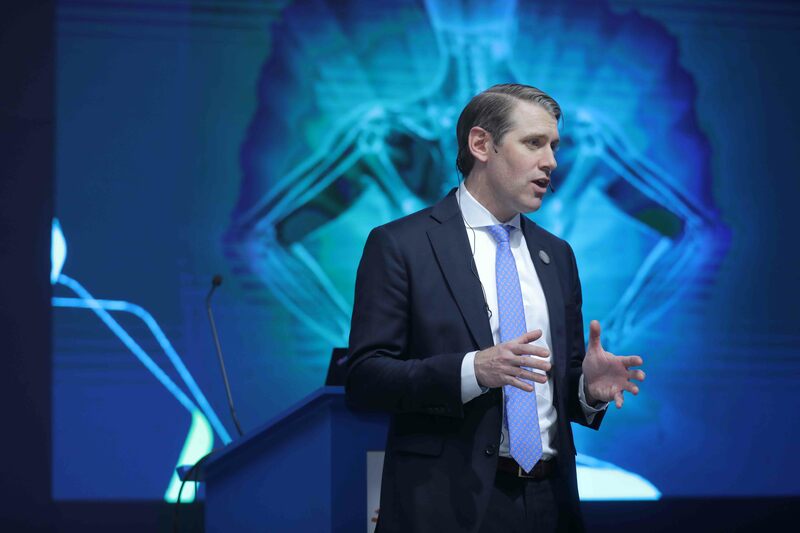 Dr. Mark D. Miller is the S. Ward Casscells Professor of Orthopaedic Surgery at the University of Virginia and Team Physician for James Madison University. He is a distinguished graduate of the US Air Force Academy and the Uniformed Services University. 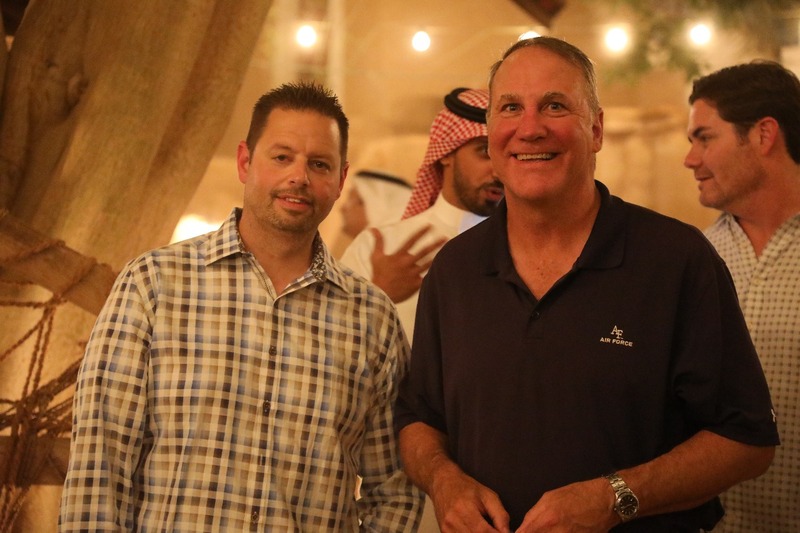 Dr. Miller, a retired Air Force Colonel, completed his orthopaedic residency at Wilford Hall USAF Medical Center and a fellowship in Sports Medicine at the University of Pittsburgh. He has authored over 100 peer-reviewed papers and two dozen textbooks, including the “best-selling” Review of Orthopaedics, now in its 7th Edition. Dr. Miller is a proud father and husband to his wife, Ann who has helped manage the educational adventure. Together they have six grown children. After graduating with a degree in Biology from Oregon State University and both his MD from Mayo Medical School and Orthopaedic Residency at the Mayo clinic. 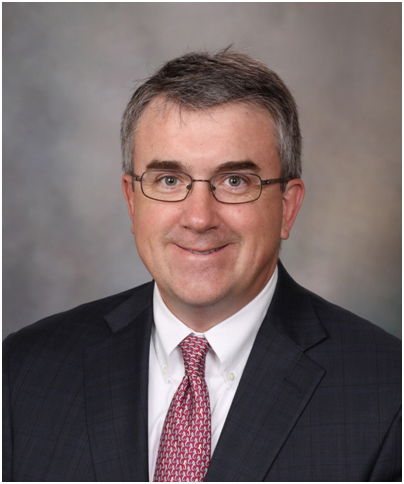 Professor of Orthopaedics, past Vice Chair of the Clinical Practice Committee within the Department of Orthopaedic Surgery and Associate Medical Director for the Quality Academy at Mayo Clinic. MD: Mayo Clinic School of Medicine, Residency: Orthopedic Surgery, Mayo Clinic Fellowship: Sports Medicine and Shoulder Surgery, Hospital for Special Surgery. 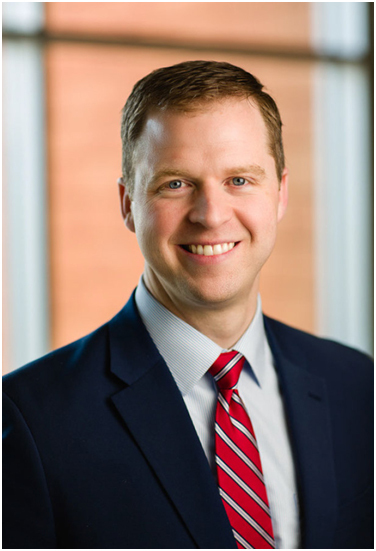 Dr. Perry completed his internship and residency at the Mayo Clinic, followed by an adult hip and knee reconstruction fellowship at London Health Sciences Centre in London. Serves as the Vice Chairman in the Department of Orthopaedic Surgery at San Antonio Military Medical Center. Professor of Biomedical Engineering,Orthopedic and Neurosurgery at the Mayo Clinic in Rochester Minnesota. Assistant of Orthopedic Surgery at the Mayo Clinic in Rochester, Minnesota. He now holds the position of Distinguished Clinician and Assistant Professor of Orthopaedic Surgery. 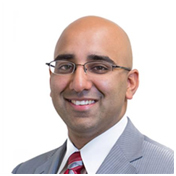 Graduate from Northwestern University Feinberg School of Medicine and completed his Orthopaedic residency at Northwestern University, McGaw Medical Center. 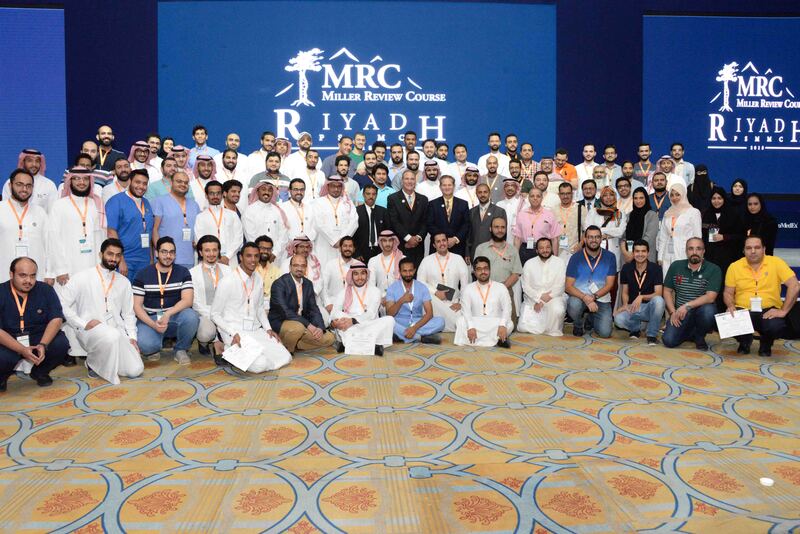 Serves a Co-Director for the Miller-JBJS Saudi Arabian Orthopaedic Board Review Course. FRCSC is the cooperating associate professor of sports medicine at the University of Maine. where he serves as the Chief of Adult Reconstruction and helps out as the Associate Program Director for the Orthopaedic Residency. He is the Medical Director of Orthopaedic Clinic for UT Health San Antonio. 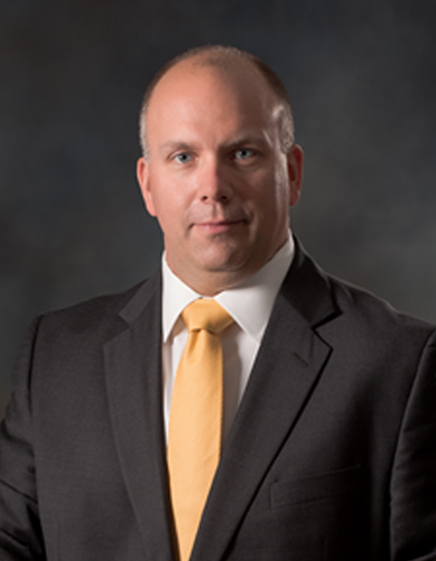 Dr. DeHart received a Biology Degree from the College of Natural Sciences at the University of Texas at Austin and his Medical Degree from the Medical College of Virginia. 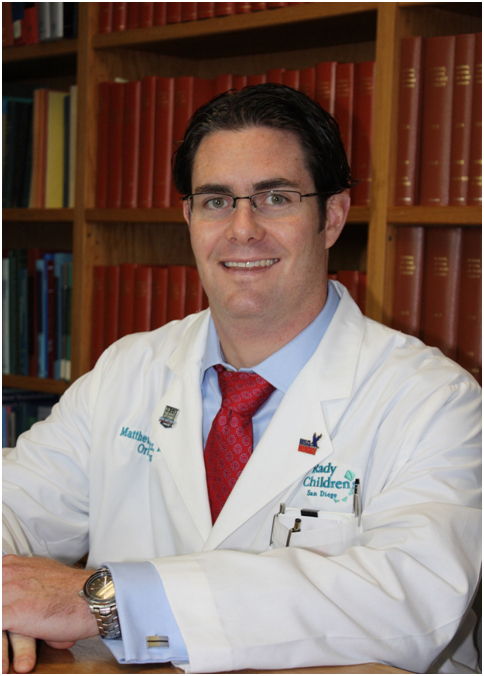 Dr. DeHart completed his Orthopaedic Residency at the Wilford Hall USAF Medical Center in San Antonio, Texas. While on active duty with the United States Air Force, Dr. DeHart first served as an F-16 Flight Surgeon for the 69th Tactical Fighter Squadron and later after completing a Fellowship in Adult Hip and Knee Reconstructive Surgery at Johns Hopkins Hospital in Baltimore, he returned to San Antonio where he instructed residents at both the Wilford Hall USAF Medical Center and the University of Texas Health Science Center. 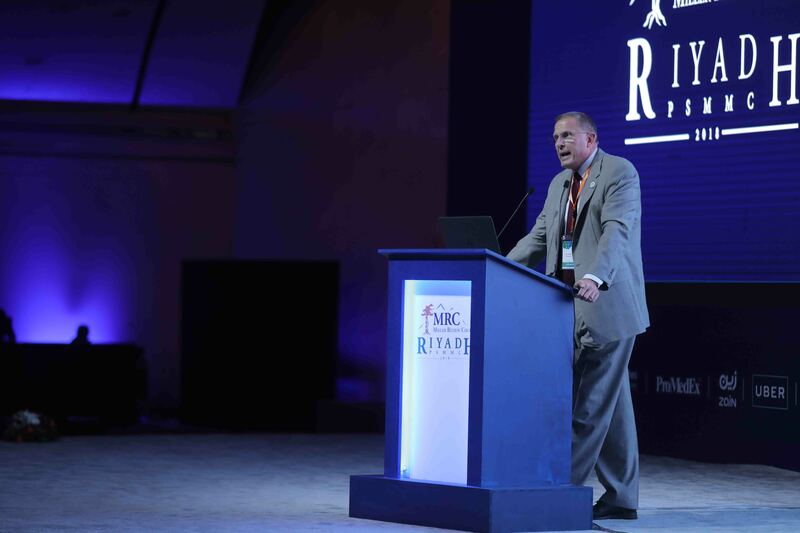 He has enjoyed lecturing for over 15 years at the most well attended orthopaedic board review course in the world – Miller’s Colorado Orthopaedic Review Course. 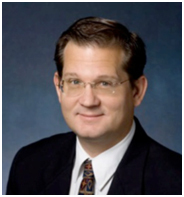 Dr. DeHart serves on the Editorial Board for the Journal of Arthroplasty. Dr. DeHart has been married over 30 years and has four grown children two of which became physicians. He enjoys scuba diving, travelling and experiencing new cultures. He is looking forward to returning to Saudi Arabia. A graduate of St. Bartholomew’s and The Royal London School of Medicine and Dentistry, he received his surgical training at University College London, The Royal National Orthopaedic Hospital and The Royal Free, before completing his Orthopaedic Residency at Boston University, Boston. After receiving his Master’s in Business Administration from Babson College, he completed his Hand Surgery fellowship at Mayo Clinic. He is Board Certified by the American Board of Orthopaedic Surgery and the American Society for Surgery of the Hand. He is a specialist in disorders of the hand and wrist, in particular, arthroscopy, complex wrist reconstruction, trauma and sports injuries. He is a surgeon scientist and is Principal Investigator for a molecular biology and tissue engineering research laboratory specializing in the creation of “neoligaments” for wrist reconstruction, studying the role of 4 dimensional CT scanning on wrist kinematics and conducting molecular studies on the pathogenesis and treatment of Dupuytren’s disease and biology of fracture repair. Dr Kakar has authored over 140 peer reviewed scientific papers, 30 book chapters and co-editor of 2 orthopaedic textbooks in the Hand and Wrist. He is principal investigator on several translational research grants, received the Marshall Urist Young Investigator award from the Association of Bone and Joint Surgeons, a member of the Emerging Leaders Program and a recipient of the North American Traveling Fellowship and American British Canadian Fellowship by the American Orthopaedic Association and the Sterling Bunnell Traveling Fellow from the American Society for Surgery of the Hand and a Member at Large, both on The Council for Research and Quality at the American Academy of Orthopaedic Surgery and the American Society for Surgery of The Hand. He then traveled the world and ultimately graduated from Sydney Medical School with honors. Dr. Thompson completed his residency in orthopaedics at the University of Maryland/R. Adams Cowley Shock Trauma Institute program. He then completed his first sports medicine fellowship at the Fowler-Kennedy Sports Medicine Clinic in London, Ontario and then his second at the Oakville Sports Injury Clinic in Oakville, Ontario. Dr. Thompson is a recognized expert in sports medicine. He is the Co-Editor-in-Chief of the widely used and highly respected reference textbook DeLee and Drez’s Orthopaedic Sports Medicine. Dr. Thompson has spent a significant time studying medical education and standardized testing. He has applied this knowledge in his role as the Co-Editor-in-Chief of Miller’s Review of Orthopaedics, 6th edition as well as the 7th edition of Miller’s Review of Orthopaedics. He has also written the Handbook of Splinting and Casting. He is the co-founder and director of the Miller Review Course Part II: Just In Case. 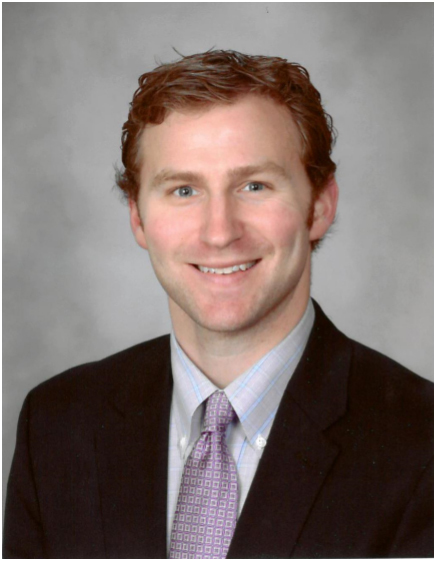 Dr. Thompson’s clinical interests include shoulder instability and knee ligamentous injuries. His research primarily focuses on anterior shoulder instability. I completed a fellowship in Musculoskeletal Oncology at the University of Toronto in Canada. 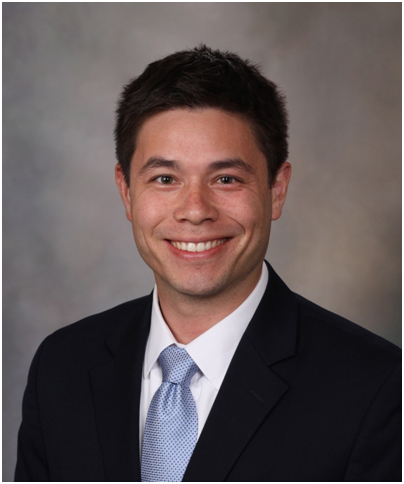 I enjoy being part of the Mayo Clinic team in the Department of Orthopaedic Surgery and working on research projects looking at resource utilization for soft-tissue sarcoma surgery and limb salvage as well as ways to regenerate muscle, skin and bone in the setting of previous radiotherapy. In my free time I enjoy fly fishing and enjoying the outdoors. He now holds the position of Distinguished Clinician and Assistant Professor of Orthopaedic Surgery. 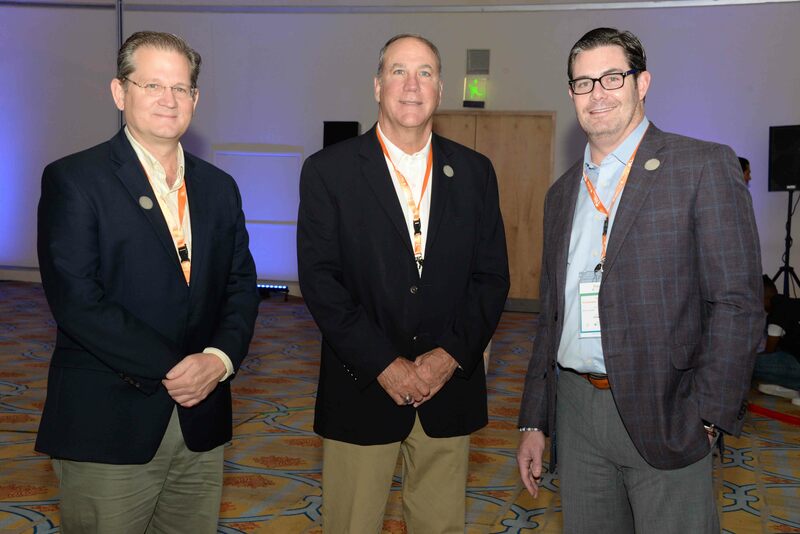 He is a fellow in the American Academy of Orthopaedic Surgery and is a member of the Ameriacn Orthopaedic Foot and Ankle Society, the American Medical Association and his local county and state medical societies. 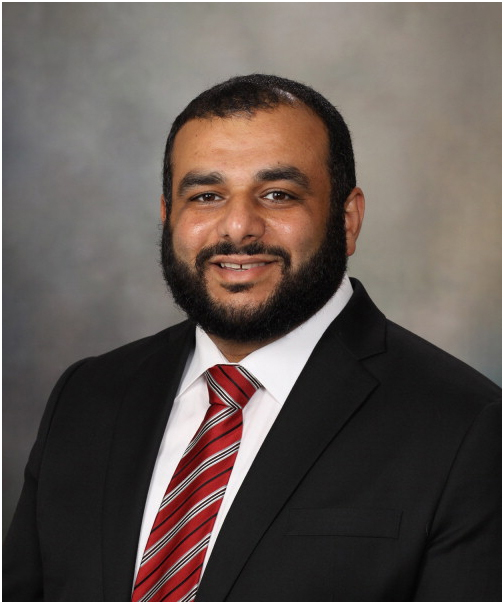 He serves his school as a member of the Surgical Graduate Education Committee and serves his department as the Orthopaedic Residency Program director at the esteemed Mayo Clinic in Rochester, Minnesota. He has published dozens of peer reviewed articles and has lectured throughout the United States, and enjoyed speaking internationally in Chile, Peru, China, Italy and Spain. 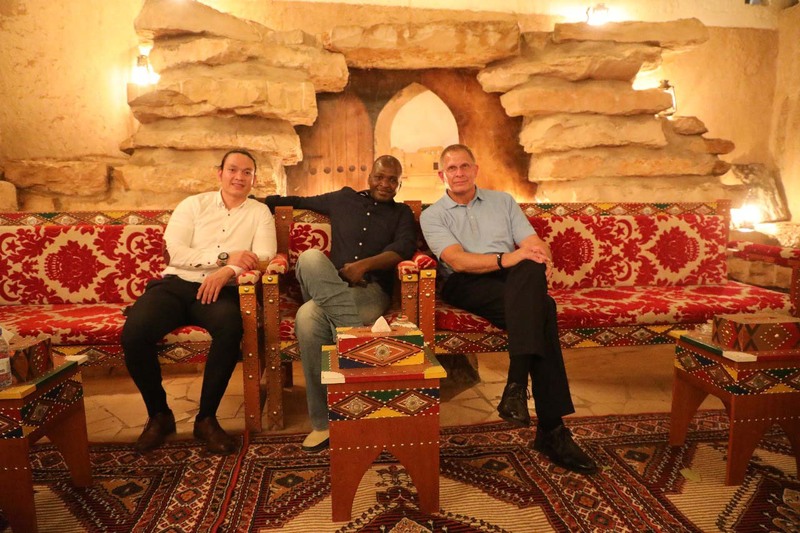 He enjoys fishing, sports and traveling and looks forward to his time in Saudi Arabia. Dr. Schmitz was a standout collegiate rugby player and played with the USA National Rugby Team while in medical school. He is now a team physician for USA Rugby and travels globally with the team. Dr. Schmitz has an extensive academic medical background lecturing nationally and internationality on a variety of topics, publishing research, and has a faculty position at the Uniformed Services University of Health Sciences. He is married to an academic Emergency Medicine physician and they have 2 young daughters. Mayo Clinic Department of Orthopedic Surgery and Sports medicine, Rochester, MN Associate Program Director, Mayo Clinic Orthopedic Surgery Residency Program Assistant Fellowship Director, Mayo Clinic Orthopedic Sports Medicine Fellowship Program Research Interest: Shoulder and elbow injuries in throwers and overhead athletes, Predictors of injury in Major League Baseball players, Ligament and cartilage injuries of the elbow, Optimization of orthopedic education Coordinated and participated in a Guinness World Record Softball Marathon (101 consecutive hours) fundraiser that was featured on Sports Center’s “Top 10” and “Plays of the Week. He also tackles cases of spinal tumors and more general degenerative problems of the cervical thoracic and lumbar spine.Ahmad Nassr, M.D., has several areas of research interest, including the identification and prevention of complications related to cervical spinal surgery, the genetic basis of adjacent level disk degeneration, and the optimization of treatment for patients with osteopenia and osteoporosis undergoing spinal surgery. AAOS/OREF/ORS Clinician Scholar Development Program. He has several award winning posters and helped author nearly 100 peer reviewed papers. His international experience includes been either host or participant in the AOA’s Japanese Orthopaedic Association Traveling Fellowship and Austria-Swiss-German Traveling Fellowship. MD completed his Orthopaedic Trauma Fellowship at the competitive Harborview Medical Center at the University of Washington in Seattle. He has advanced training in AO techniques and Nailing and MIPO techniques and helped teach AO Courses Trauma Basic and Advanced Principles and OTA Resident Fracture Courses. 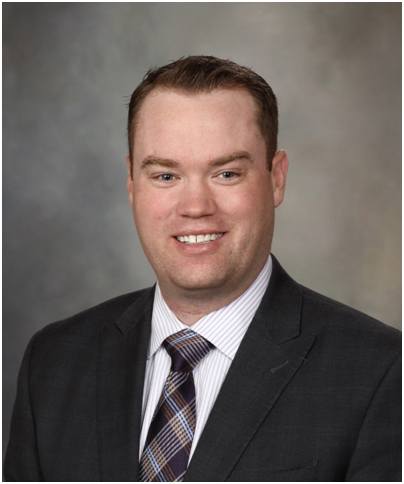 He has received awards for his performance as a resident as well teaching, including the “Teacher of the Year” from the Department of Orthopaedic Surgery at the Mayo clinic where he has serves as a Mayo Clinic Scholar and Assistant Professor of Orthopaedics. He is a fellow of the American Academy of Orthopaedic Surgeons and Member of the Orthopaedic Trauma Association. He reviews for the Journal of Orthopedic Trauma and Clinical Orthopaedics and Related Research. 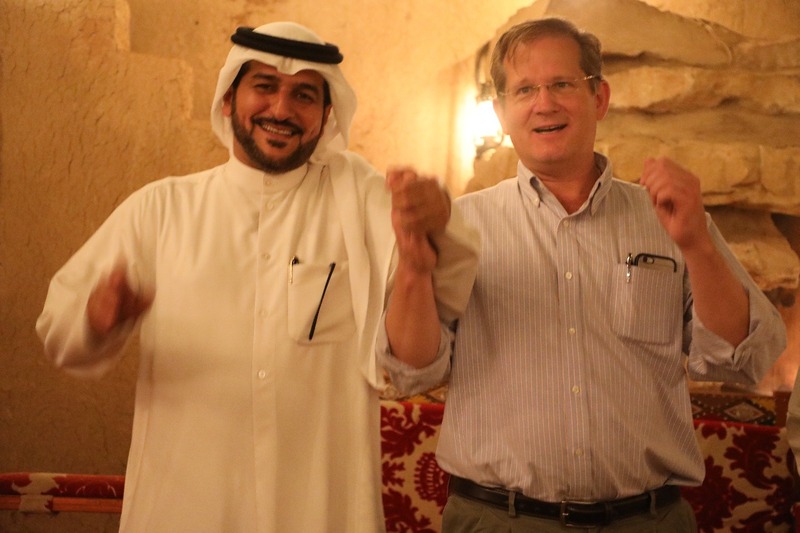 His international teaching experience includes lectures in Italy, Peru, Brazil. Clinical practice interests include: Orthopedic Trauma, Pelvic and Acetabular trauma, Upper extremity trauma, Lower extremity trauma, Traumatic injuries about the foot and ankle, Treatment of non-union and malunion, Hip and Knee Arthroplasty. 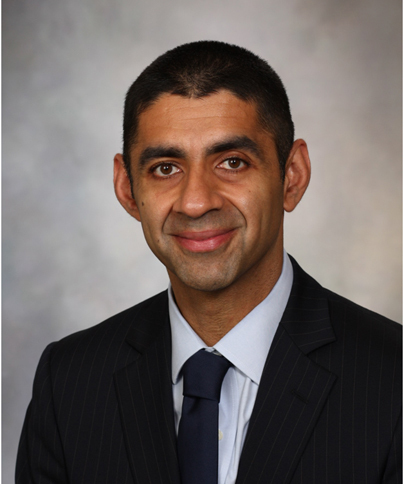 After completing his foot and ankle fellowship at Mercy Medical Center, Baltimore, he returned to Chicago and serves at Associate Professor of Orthopaedic Surgery at Northwestern University. He has a strong commitment to education and have written over 30 book chapters and lectured both nationally and internationally. He was a visiting professor in Chongqing, China and was nominated to the executive committee of the Asia-Pacific Society for Foot and Ankle Surgery (APSFAS). He has over 100 peer reviewed articles andacts as the Co-Editor in Chief of the Journal of Orthopedic Surgery and Research. He is currently engaged in writing his own book on how to effectively perform surgery on the foot and ankle.He has been active in the American Foot and Ankle Orthopedic Society (AOFAS) and is actively involved with the American Academy of Orthopedic Surgery in their resident education. He is excited to visit Saudi Arabia. Dr. Perry completed his internship and residency at the Mayo Clinic, followed by an adult hip and knee reconstruction fellowship at London Health Sciences Centre in London, Ontario. His research interests center on clinically relevant pathologies, their functional impact on patients, and deep periprosthetic joint infections. Dr. Perry has over 30 peer-reviewed publications, speaks both nationally and internationally, and currently serves on the Editorial Board of the Bone and Joint Journal 360 (BJJ 360). 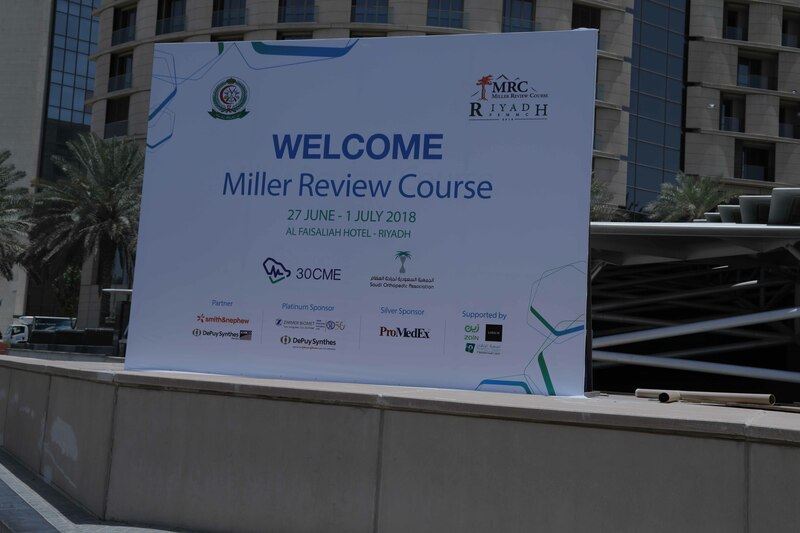 Paul Sandford, Chief Executive Officer, JBJS The Journal of Bone and Joint Surgery is pleased to offer the prestigious Miller Review Course in Riyadh. JBJS’ mission is to improve musculoskeletal health across the globe by delivering gold standard information resources for clinicians, researchers, and orthopaedic care teams. The Miller Review Course is entirely consistent with this mission, and it is an important experience for any resident in any region as they transition into licensed or professional practice. Thank you to PSMMC for being gracious hosts and supporting this educational event.